You’ll notice right away in John how the tone changes. John’s Jesus is barely a human being; John emphasizes Jesus’ divinity. Right from the beginning, we see familiar phrases like ‘in the beginning was the word’. I think of these types of sayings as “Christianese”. By this I mean common phrases and platitudes quoted by believers. Stuff like ‘May God our Father and the Lord Jesus Christ give you grace and peace’; ‘your body is the temple of the Holy Spirit.’; ‘Christ made us right with God’, ‘Jesus is the light of the world’, etc etc. John is replete with them. But there is a darker definition of the term ‘Christianese’ – one used by those who have left Christianity to refer to insincere or ridiculous phrases used by Christians. The Thinking Atheist made a series of 4 humorous/sarcastic videos on the topic. Here is the first. 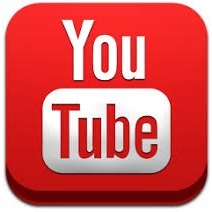 To view the others, follow the links on YouTube. Other than the notable number of familiar sayings and Christianese platitudes, there are only a couple of other details worth mentioning. There is no birth story in John; the story begins with John the Baptist go herald Jesus as savior. In v 21, John emphatically denies that he is Elijah, so that should settle the question and contradicting Matthew 11:14. In verse 29 we get the ‘lamb of god who takes away the sin of the world’ imagery. This whole lamb of god metaphor is crucial in Christianity and we’ll see it big-time in Revelation. Jesus begins collecting disciples right away, and v 42 provides an explanation for Simon and Peter being the same person. And by the end of the very first chapter, we hear Jesus in all his egomania, loudly proclaiming to be the Son of Man and heading up the highway to heaven. 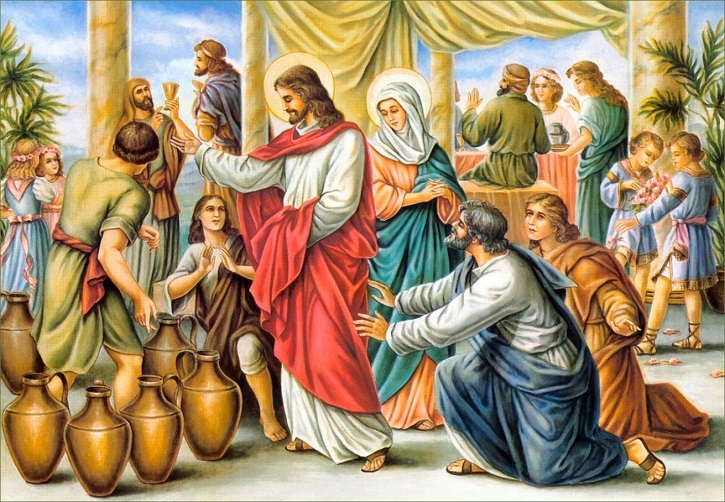 The wedding at Cana, where Jesus turned water into wine, is one of Jesus’ most famous miracles, and yet it was omitted from the 3 synoptic gospels. Isn’t that a little strange? Furthermore, doesn’t this seem more like a cheap carny trick then a genuine miracle of an omniscient god who supposedly cares about saving the world? I mean, out of all the acts he could have performed that would have benefited mankind – like maybe purifying water or developing vaccines – he chooses to supply libations for a party? The next event – Jesus clearing the temple – is also kind of odd because in the other 3 gospels it occurred near the end of Jesus’ ministry (Mark 11, Matthew 21, Luke 19), so why does John put it here?